The average growth superannuation fund returned 16.3 per cent in the year to November, according to a survey by analyst Morningstar, capping a sweet period for the industry in which returns have reached 16-year highs. But recent rockiness on the sharemarket sliced the monthly average return for growth funds to 0.7 per cent, a slower rate of growth than previous months. 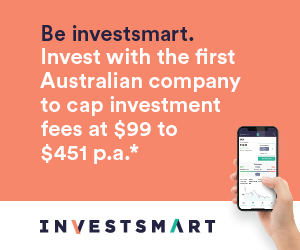 Growth funds are Australia's most common super fund type, with 61 to 80 per cent invested in the growth assets of shares and property. The median growth fund's longer-term annualised returns were 18.5 per cent (one year), 9.2 per cent (three years), 9.5 per cent (five years), and 7.1 per cent (10 years).